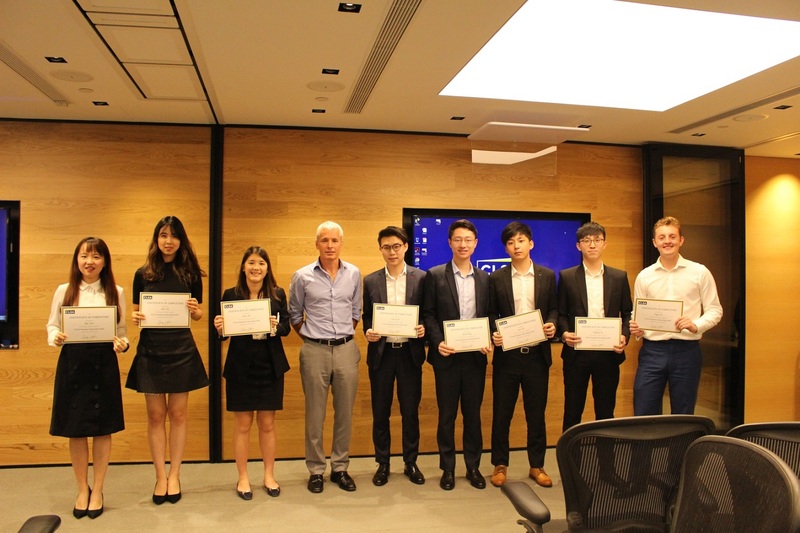 CLSA’s eight-week internship programme introduces successful candidates to international finance from one of the world’s financial centers, Hong Kong. We provide a comprehensive introduction to all front office and corporate functions with on the job experience in an area of the business most aligned with your career goals. Our diversified business lines offer candidates the opportunity to work in asset management, corporate finance & capital markets, securities and wealth management. If your studies are more aligned with corporate functions such as audit, communications, event management, legal & compliance, marketing, risk, tax and treasury, you are also encouraged to apply. Throughout the internship programme, you will connect with CLSA’s highly experienced professionals from across the organisation while gaining on the job experience and working on real-life projects that drive the business forward. 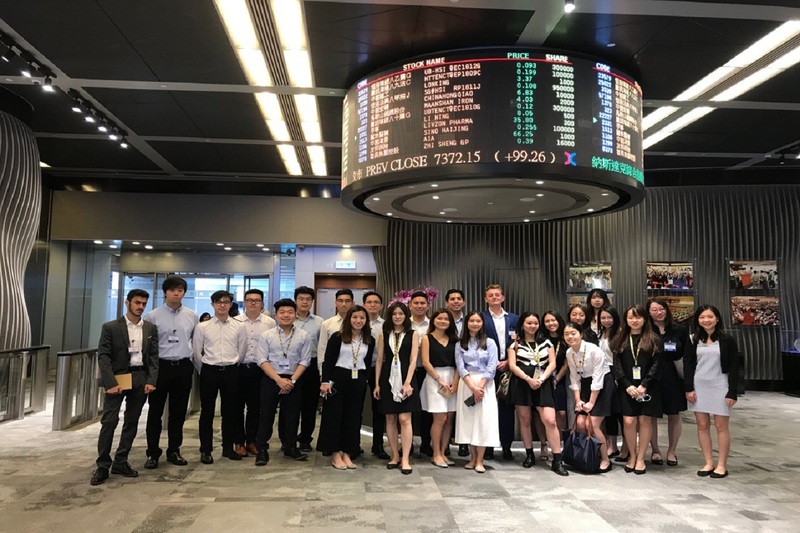 CLSA is seeking curious, passionate, intelligent, young graduates keen to learn in our fast paced, ever changing, culturally diverse, global headquarters in Hong Kong. You will have the resilience and the determination to succeed and make an impact, knowing that your internship may potentially lead to employment at CLSA. Naturally, your excellent communications and organisation skills are a pre-requisite. Training: The programme begins with a one-day induction for all interns. Throughout the eight weeks, interns will then have access to a variety of CLSA senior management via our speaker events, skills training and mentorship. HR will organise a series of classroom-based training to ensure interns build their industry knowledge, develop technical skills, and enhance personal effectiveness and team-work activities. On-the-job experience: Interns will be fully immersed in the daily activities of their allocated department. They will receive support and supervision from our professionals throughout the programme. Read about various areas of front office, corporate functions that you may be interested in. Requirements: You must be available for the full eight weeks of the programme in Hong Kong. CLSA does not provide accommodation; this must be arranged by you. Should you require a visa to work in Hong Kong, CLSA will assist in securing this for you. 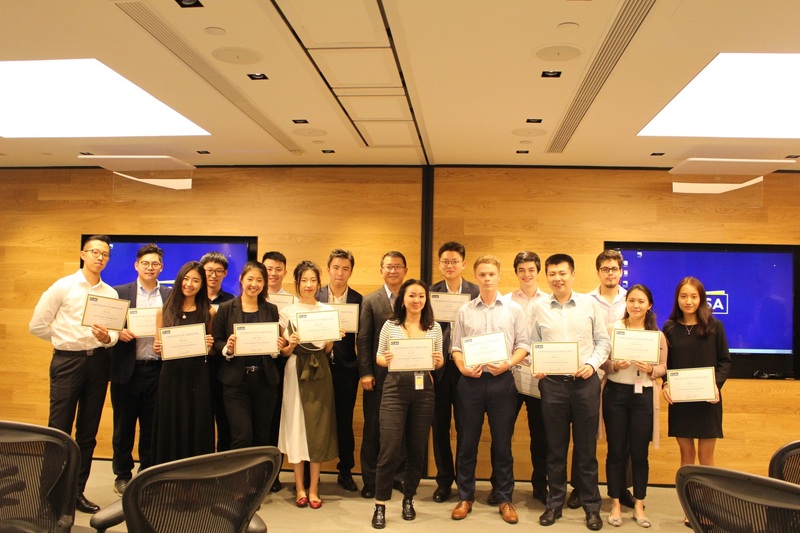 On completion of the CLSA internship programme, interns who have excelled in their designated area and demonstrated a passion for their work will be assessed and considered for full-time employment opportunities with CLSA in Hong Kong. Application for CLSA Summer Internship 2019 is now closed.